Since graduating from the USC School of Cinematic Arts, Zak has edited short films, commercials, trailers, promos, and music videos for numerous artists across a wide variety of genres. 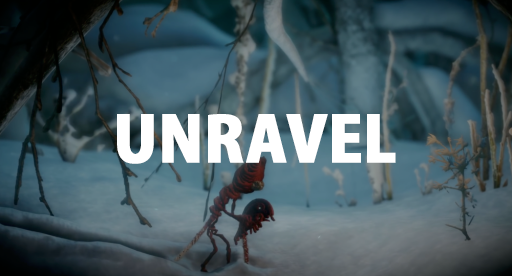 Most recently, he has completed promo work on Unravel, the new game from Coldwood Interactive and Electronic Arts, launching in Spring 2016. 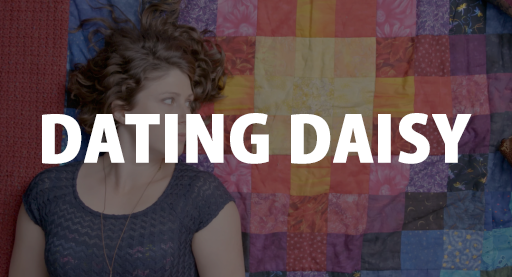 With Dating Daisy beginning its festival circuit, Zak now adds feature films to his list of completed work. 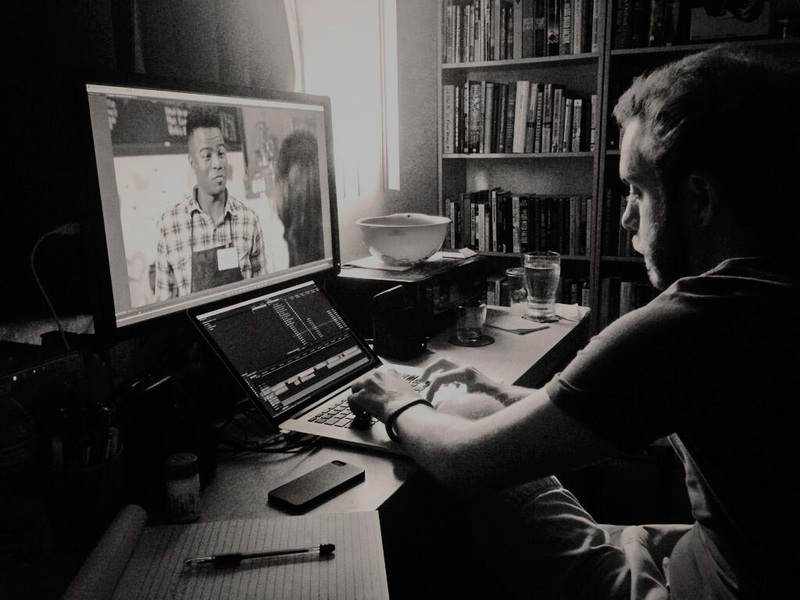 Since graduating from the USC School of Cinematic Arts, Zak has edited short films, commercials, trailers, promos, and music videos for numerous artists across a wide variety of genres.